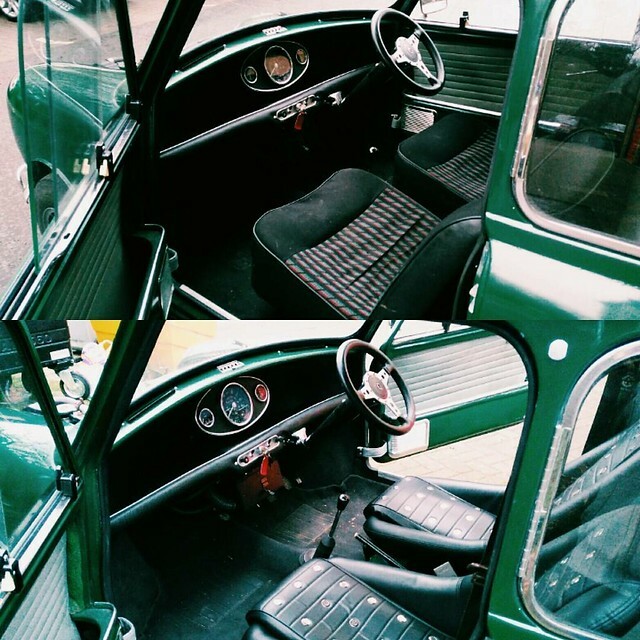 Well, as some of you may know I plucked up the courage to sell my last '94 Mini Sprite last year (http://www.theminifo...build-update-1/). I didn't immediately plan on getting another Mini, and infact have had a few cars since then. However i always knew that I had an itch for a Mk1/2. 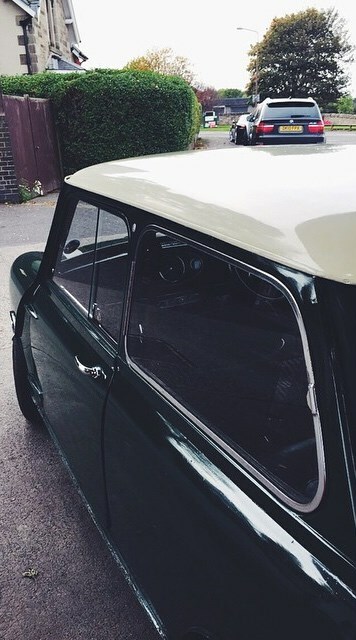 Eventually i scratched this itch, and i now own a 1965 Morris Mini Minor. There was some drama picking it up, for a start i live between Edinburgh and Aberdeen, and i had to travel to Swansea to pick it up, which as you know is a very long way to drive a 1965 Mini home. To make matters worse, i had one day to do it in AND the owner put DIESEL in it. So leaving 5am on a Wednesday, i arrived at 4am Thursday, in Edinburgh with work at 8:30am in Aberdeen. BUT the car did make it. And DRIVE next summer. I haven't had a chance to take many pictures, but i have some from my phone here. Edited by dougie1142, 17 January 2019 - 09:13 PM. Looks lovely, a great road trip I bet, if not a little tiring. Nice looking car, good luck with your jobs to do list, although from the pictures it doesn't look like it needs painting. Thanks for the kind words. Paint isn't nearly as nice in real life as it looks in pictures. Body is good, paint finish isn't so. Thanks for all the positive comments guys! I had the roof resprayed a couple of weeks in Old English White, rest will get sprayed after xmas - in a colour you don't see Mk1's in very often, despite it being an option for the 1965 cars. Also changed the head gasket this weekend. Also priced up all the suspension components, adjustable arms etc and will hopefully order them up soon. I ran Gaz dampers last time and they were good, so i think i'll run them again this time. Going to solid mount the front subframe too, only heard good things about doing it, should of really done it on my last Mini! If anyone has any front Hilo's let me know as i'll be needing them too and don't really want to buy a full set as i have rears already. Will also need to remove and refit the windscreen as the previous owner has left it leaking, i'll also have to replace most of the seals as it leaks a fair whack. However i'm sure when i'm 50 years old i'll leak a bit too. Edited by dougie1142, 17 January 2019 - 09:12 PM. 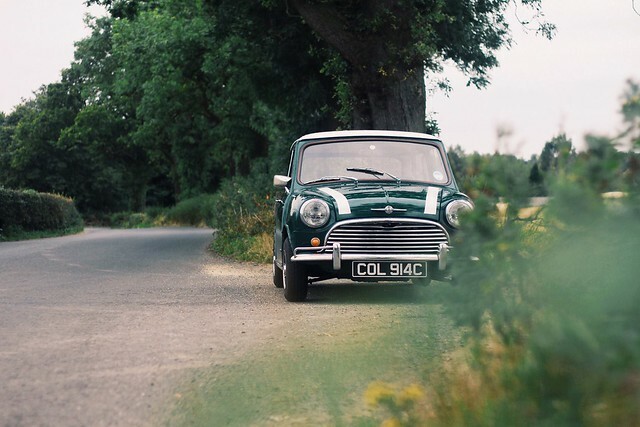 Was planning on driving this to Lake Como, Italy next May, but having just replaced the head gasket i think i've uncovered some further issues. Therefor i realistically don't think it'll be feasible to do it next year. However this will give me some more time & money to improve for the following year and i won't need to rush so much. 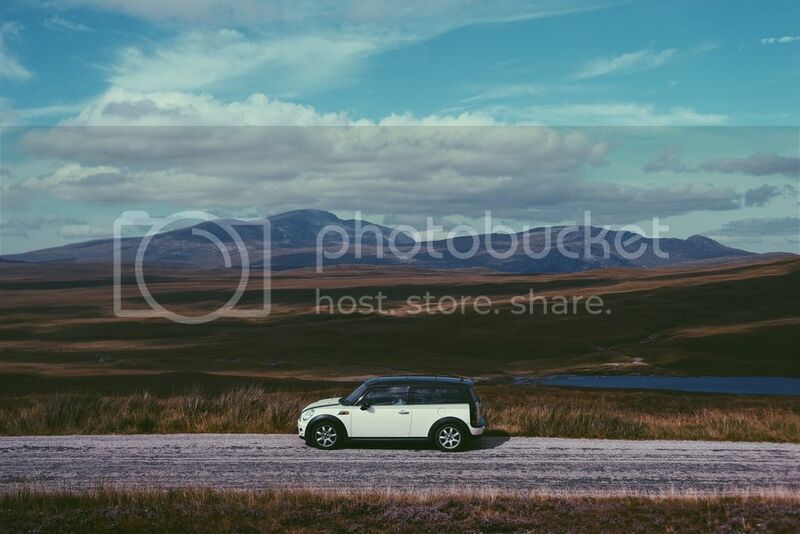 Hopefully i can get some trips around Scotland in it next summer to test the waters for a longer trip. Bought this for driving just now though; £30 a tank, 125bhp, and it's good fun! Edited by dougie1142, 17 January 2019 - 09:11 PM. 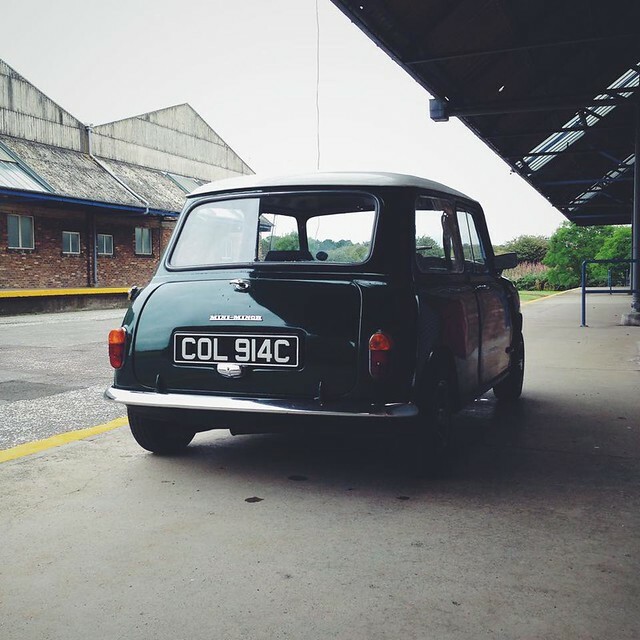 What a lovely Mini. 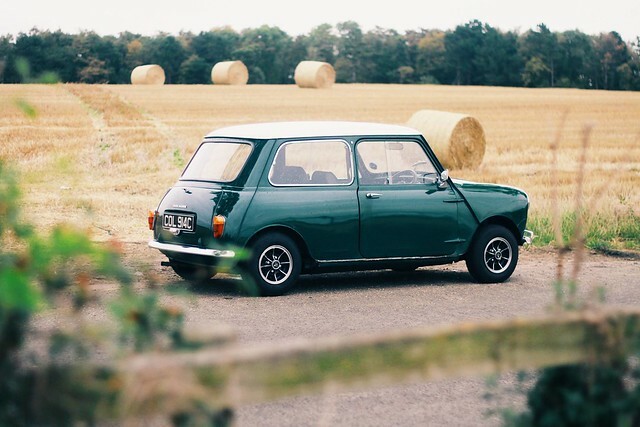 The original 850 has a personality of its own and when you see the crispness of the original with no wheel arch extensions, simple interior and attractive trim it makes you realise why the Mini is such an iconic car. I'm restoring a 1964 850 and I want it to be as original as possible with just a few period accessories like a Radiomobile radio and some Lucas spot/fog lights, plus a tachometer. So not much has happened since, i sold the Lupo - was on the verge of selling the Mini too but my senses got the better of me (much to annoyance of the better half). I replaced it with another Mini, but this time a slightly more sensible one. And since keeping the Mk1 i've been just biding my time until i can rebuild it - but i'm about to move up to the Inverness-shire area so it's going to have to wait. In the meantime i've decided to get it ready for it's next MOT. Need to order up a whole new wiper set - worm gear, wheelboxes etc (costs a fortune for the mk1 stuff too!) and we should be good to go. Oh and i got some new seats as the old rags that were in it just weren't cutting the mustard! I will get some originals one day, but these will do just now. 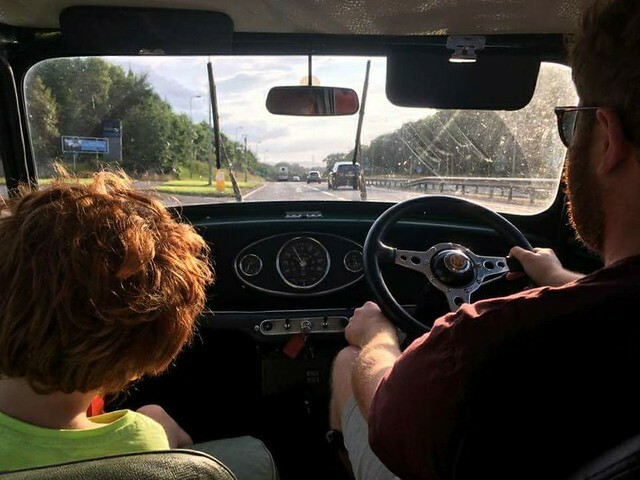 And this is what Mini's are all about, making memories! Perhaps once i get my own garage up in Inverness i can really make this a proper project thread :).